Coming off her hit single 'Home' with Madison Mars. 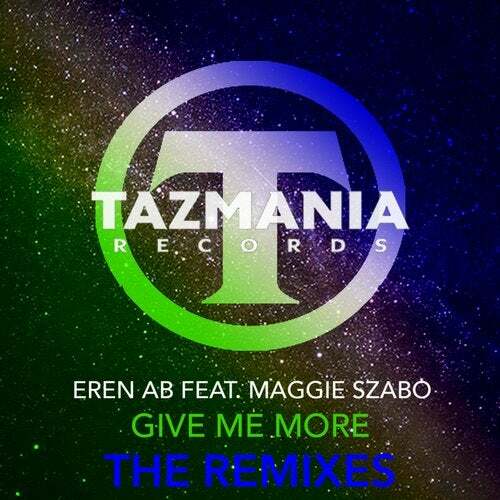 Maggie Szabo has collaborated with one of the Top DJ/Producers coming out of New York, Eren AB. Remixes by: Dark Intensity, Carlos Mojica, Michael Aidala,Chris Sammarco, Larry Peace, Spin Sista, DominicG, and Kadir ACAR.